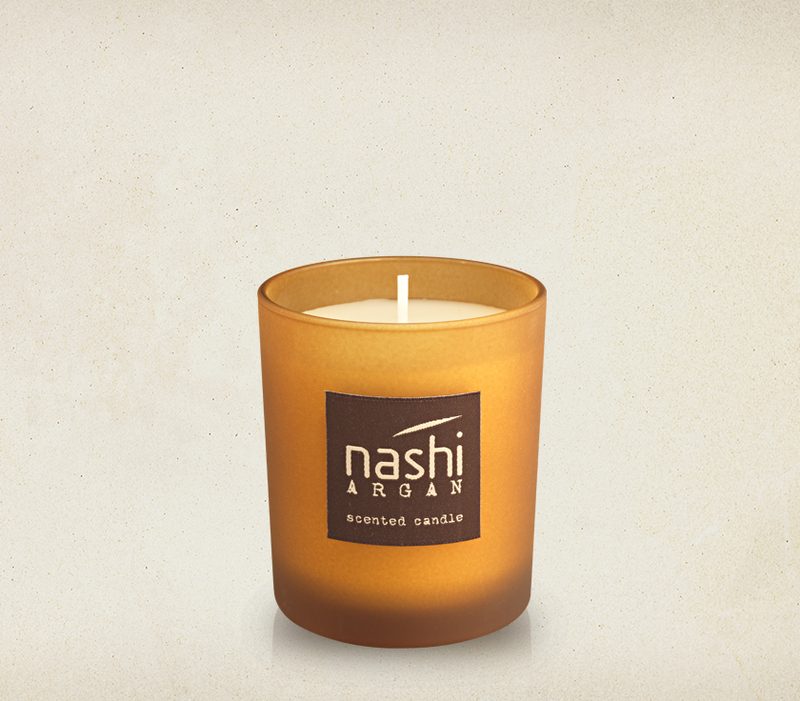 The candle that fires the Nashi Argan atmosphere up! 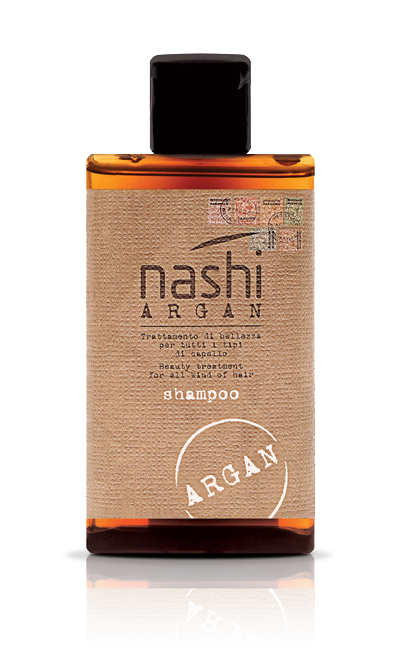 Light up the Scented Candle and recreate the Nashi Argan atmosphere at your home: let yourself be amazed by the fresh and lively notes of the bergamot, enriched by sweet floral notes that gently spread in the air, tickling your mind and distracting it from everyday worries. 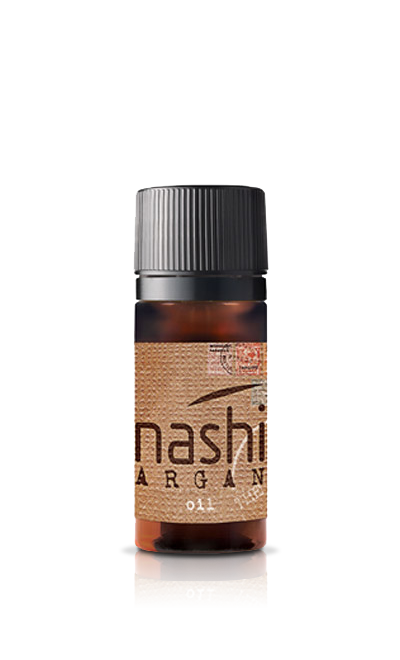 Add the warmth of amber and wood and you will get a charming olfactory mix for your body and mind. 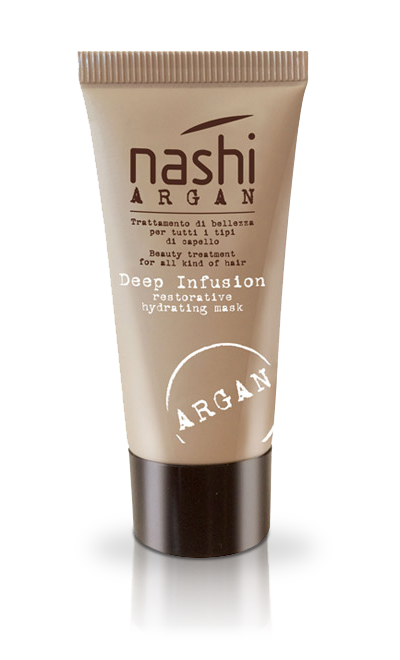 It is your secret to transform every moment into the instant of pure relax. 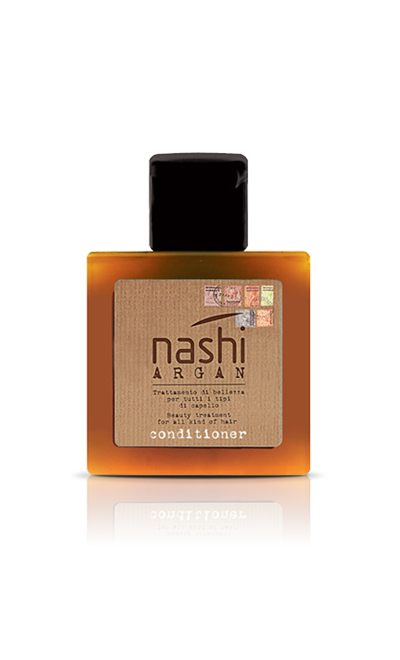 Fragrance line was created from the requests of #NashiLovers? 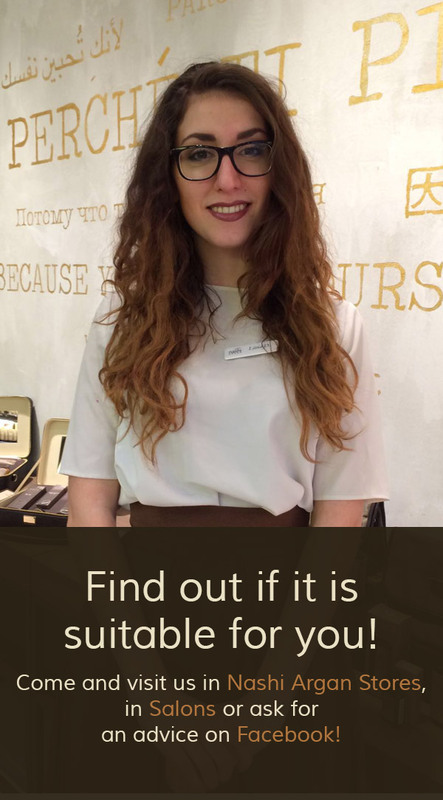 The everyday feedbacks received on Facebook or via email are collected and, if found interesting, are developed into new products! 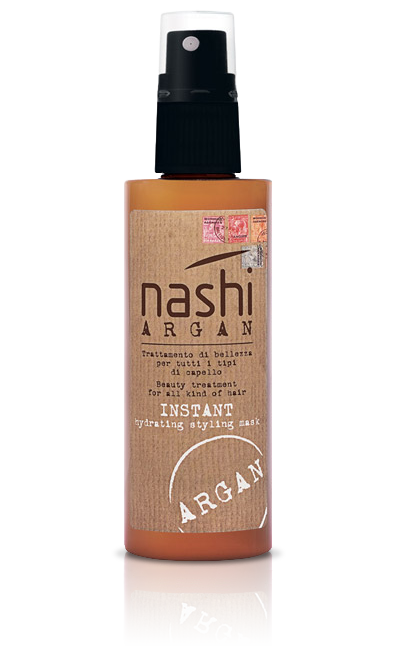 Open up the unmistakable Nashi Argan fragrance without being overwhelming and give a touch of style and intimacy to every room!